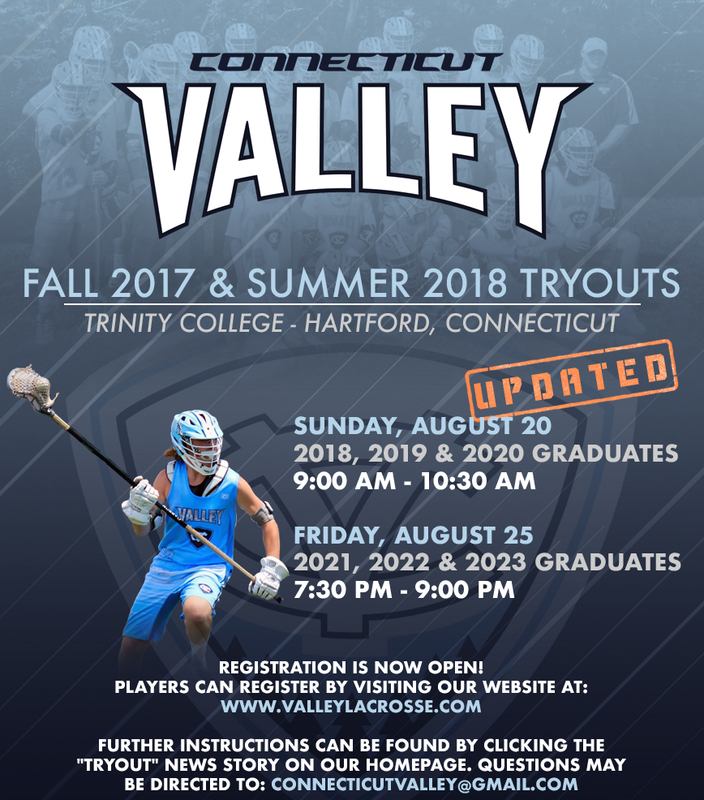 Tryout Registration is NOW OPEN for our Fall 2017 & Summer 2018 Teams. This is a combined event; players who sign up to compete will be evaluated to compete in each season unless otherwise noted in their registration. Our Staff will also clarify with each participant prior to the event if they are trying out for Fall Only, Summer Only, or Both. Please be advised that each player interested in possibly suiting up for one of our teams will need to tryout in order to be considered. Should you have a conflict and you cannot attend tryouts please be sure you contact us immediately for further details. Each player interested in competing is requested to tryout. This means that even though you may have competed with one of our teams in a previous season you are not guaranteed a spot on a future roster. Select "Register Player for New Sport/Program"